Why is English difficult to learn? 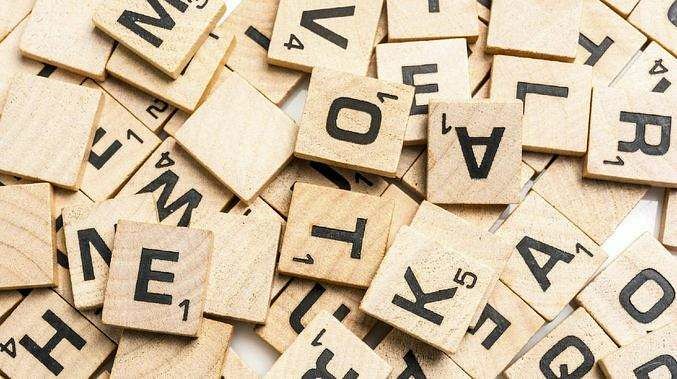 Many learners say that it is because some words have multiple meanings and it is difficult to remember the meanings of the words and use them appropriately in various contexts. Another problem is that some words mean different things in different varieties of English. For example, the word ‘rubber’, as a slang term, refers to a condom in American English whereas in other parts of the world it means a pencil eraser. Similarly, the word ‘bird’ refers to an animal with feathers in all varieties of English but in the UK, it also refers to a young female. The most complex words in English are mono-syllabic. Let’s look at some of the monosyllabic words: set, take, and give. These words have over fifty meanings and even advanced learners of English are not familiar with the meanings. Recently, I asked a group of a college students with a moderate level of proficiency in English to write the different meanings of the words bark, nail, jam, pool, mine, bolt, season, novel, current, hatch, and harbor. Most learners could give only the primary meanings of the words. iii. When people jam a place, they are pressed tightly together so that they can hardly move. In each of the sentences above, the word ‘run’ has a different meaning. How do we know the differences? It is by understanding the context in which the word is used. Context is everything. Learners can improve their vocabulary and learn to use the words in appropriate contexts by reading various texts in English on a multitude of topics. It is exposure to the language that helps them enrich their vocabulary. Knowing the meanings alone is not enough. Learners should be able to use the words in different contexts. Learners can also learn collocations (word chunks) from good dictionaries which give word usage explanations and provide sample sentences for each word. What are the ways to forge lasting relationships at your workplace? Can facilities and features bolster the education system in government schools? How can one correctly utilise certain nouns in the place of verbs?